THIRD EDITION of the full-colour Cambridge English: Young Learners (YLE) preparation activities for all three levels of the test (Starters, Movers, Flyers). Fun for Starters Student’s Book provides full-colour preparation for Cambridge English: Starters. Brand new content with classroom, online and mobile technology brings this popular series right up to date. 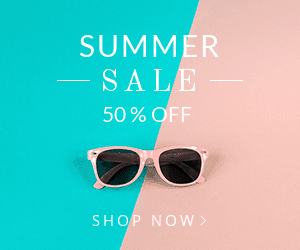 Fun activities balanced with exam-style questions practise all the areas of the syllabus in a communicative way and support young learners in the areas they find most difficult. Nghe online or download CD(mp3). 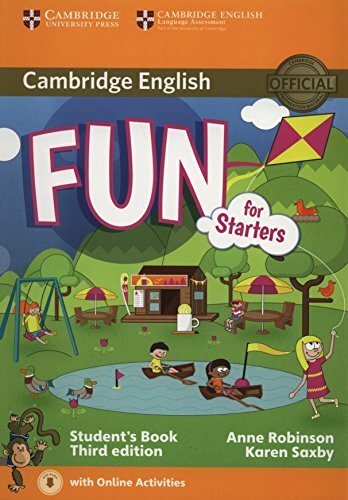 0 Comment "Cambridge Fun for Starters, Third Edition- English for Chidren"